It’s 2016! Besides the usual New Year’s resolutions I’ve made for this year (i.e. eat healthier, be healthier), I want to be more creative in the kitchen. I want to work with new ingredients, discover new flavors, and master new techniques. Lamb. I really want to start cooking more lamb. I’m always quick to order lamb when I see it on a NYC restaurant menu, but I don’t utilize it nearly often enough in my own kitchen. 2016 is going to change that. I’m super excited to announce that I am one of the American Lamb Board’s official Lambassadors this year. And I hope ewe (#terriblelambpun) will join me on this journey to American lamb enlightenment! It’s local. American lamb is produced in almost every state. Approximately 50% of the United States lamb comes from Australia and New Zealand, which would have to travel 10,000 miles (and about 30 days) to reach me here in NY. I’d rather support our local shepherds and their families, and eat lamb that is super fresh. American lamb can help me stay on track with my New Year’s resolution to eat a more nutritious diet with lean meat. It’s nutrient-rich, on average only has 175 calories in a 3-ounce serving, and is raised 100%without any artificial or synthetic growth hormones. A 3-ounce serving of American lamb meets the FDA definition of lean meat, and it also provides nearly 5 times the amount of essential omega-3 fatty acids than beef! Check out this really awesome American lamb nutrition infographic to learn more about its health benefits. Seriously, take a look. You’ll be pleasantly surprised! 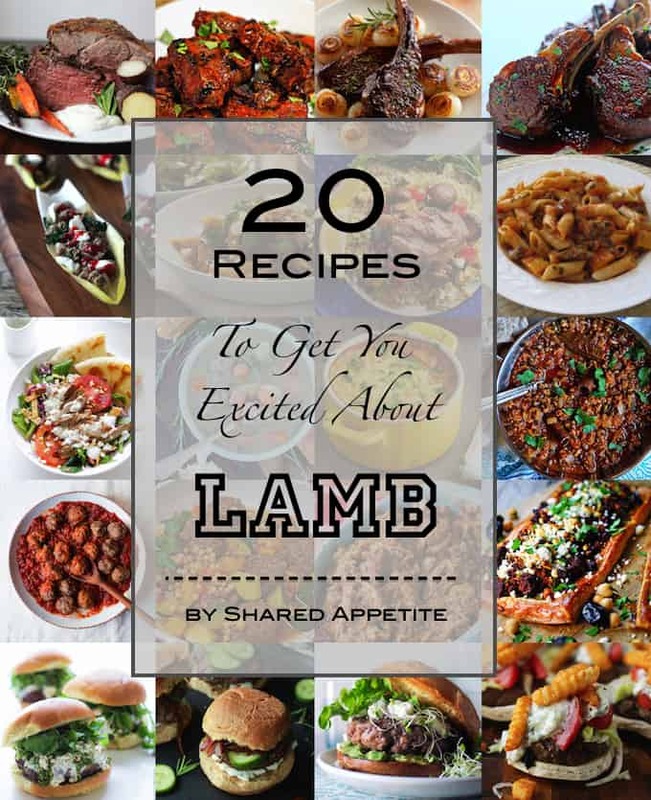 To get myself totally pumped about lamb, I searched through some of my blogger friends’ recipes and curated these 20 Recipes To Get You Excited About Lamb . Guys, I’m totally drooling over these. They look so ridiculously good! Yea, I know. My food blogger friends are super talented. I love the flavors they are coming up with. And for even more lamb inspiration, follow me on Pinterest so you can see what I’m curating on my Lamb board. There are some really legit recipes on there I need in my stomach immediately. And make sure to stay tuned throughout the year here on the blog for some of my own creative lamb recipes! 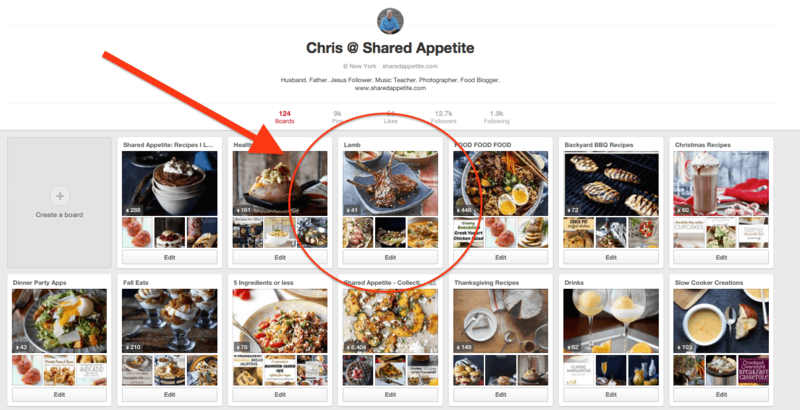 Thanks for sharing my recipes, Chris! These all sound great!